MARBELLA town hall has announced it is building three ‘vertical gardens’, costing a total of €150,000. 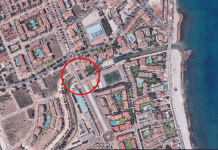 The new parks in the sky will be located at Puente Romano, Avenida del Mar and Avenida Canovas del Castillo. 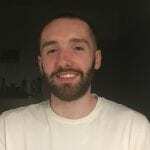 The projects, which are set to be finished in about six weeks, focus on pedestrian walkways and areas surrounding busy roads. All the hanging gardens will have built-in irrigation systems with overflow channels underneath, and will be remote-controlled. 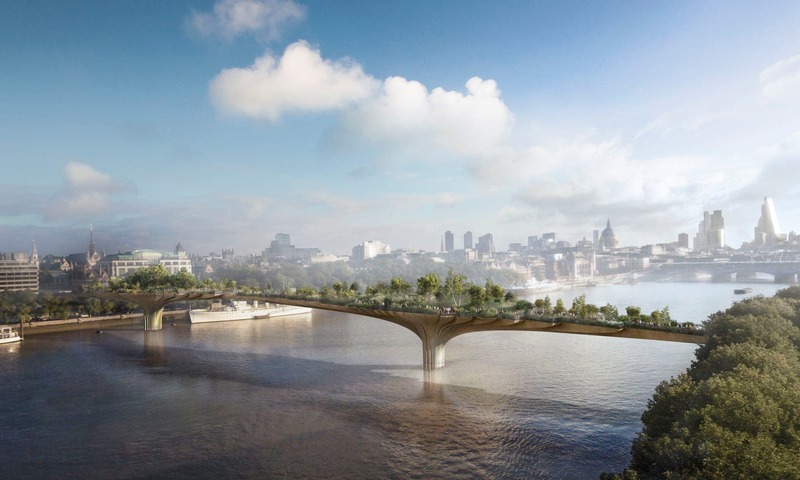 But these projects will cost a mere drop in the ocean compared to former London Mayor Boris Johnson’s failed River Thames project. 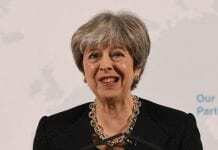 That pie in the sky idea used €50 million of British taxpayers’ money even though the project was abandoned and nothing was ever built. 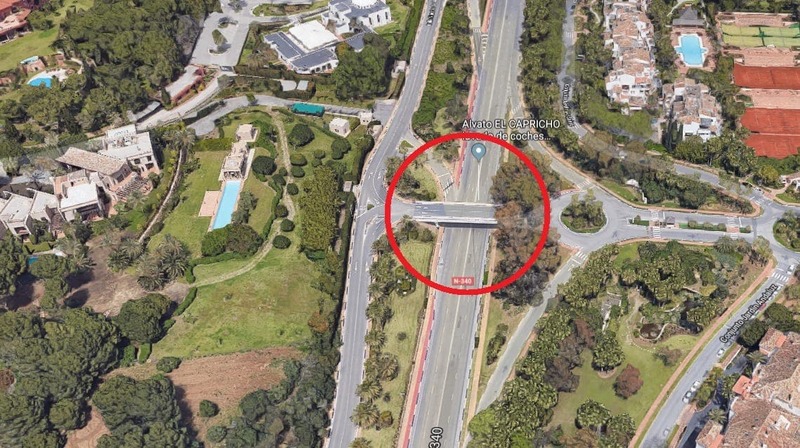 The bridge across the N-340 road at Puente Romano will see a 109 square-metre face-lift, as it is transformed into a network of flowers and shrubbery. 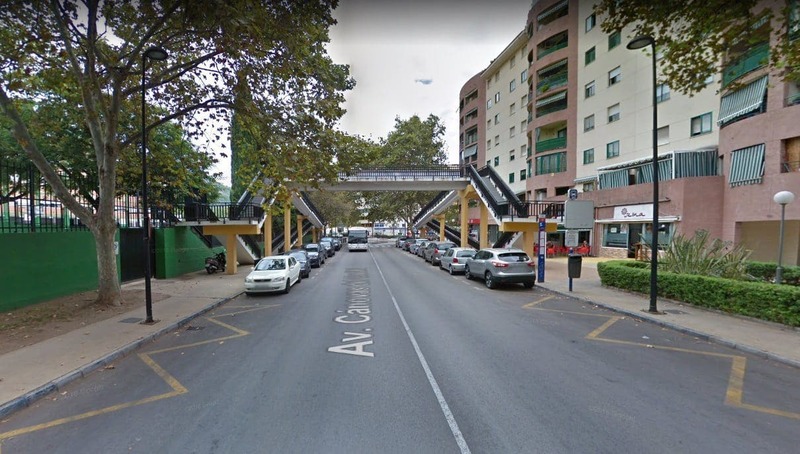 Meanwhile, the overpass near Juan Ramon Jimenez School on Avenida Canovas del Castillo will get a green upgrade of 27 square metres. 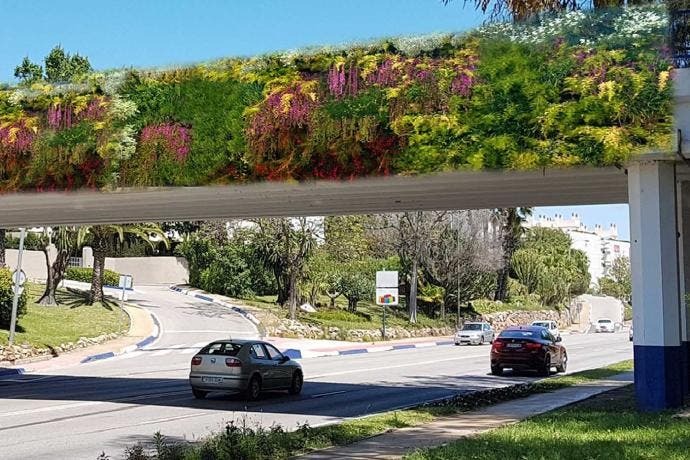 At Avenida del Mar the underground car park will see floral installations at its exits on Avenida Miguel Cano and Calle el Fuerte. The vertical gardens project aims to ‘make Marbella more green,’ according to the Councilor for Parks and Gardens, Javier Garcia. A statement from the mayor’s office said: “The proposed projects offer numerous benefits at an economic, ecological and social level.